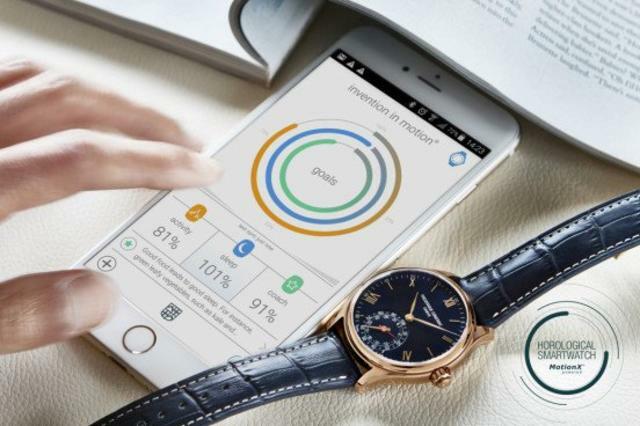 Citizen Watch Co. said Thursday that it plans to acquire Frederique Constant Holding, the Geneva-based watchmaker that owns and operates the brands Frederique Constant, Alpina, and DeMonaco. 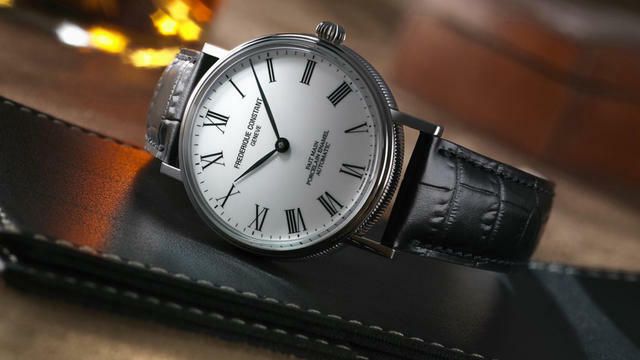 The Japanese company, which already owns several Swiss watchmaking concerns (La Joux-Perret and its affiliated brands Arnold & Son and Angelus) as well as Bulova, seeks to expand its own presence in stores that carry the mid-price-range timepieces made by Frederique Constant and Alpina. “This particular acquisition will enable Citizen Watch Co., Ltd. to strengthen its brand portfolio, offering consumers a variety of products ranging from accessible timepieces to accessible luxury watches,” said Citizen Toshio Tokura, chief executive officer of Citizen Watch Co., Ltd. “We have a great opportunity to expand the sales of Frederique Constant through our current distribution channels of Citizen branded watches, particularly in Japan and the U.S,” he added. Peter and Aletta Stas founded Frederique Constant in 1988. 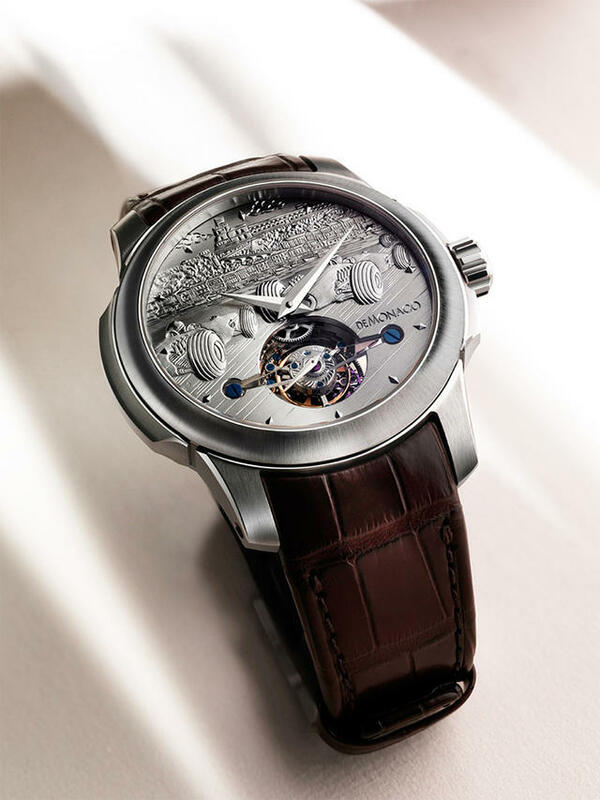 Since then it has expanded into a full-fledged manufacturing watchmaker, making about 135,000 watches annually, including fully nineteen different iterations of its in-house calibers, including tourbillons, as well as a recently announced ‘affordably priced’ ($8,995) perpetual calendar. In addition to selling its in-house collections, the firm offers a wide range of quartz and mechanical timepieces supplied with Swiss-sourced calibers and its own Swiss-developed smartwatch. The Geneva headquarters also acts as the manufacturing facility for the high-end hand crafted DeMonaco collection.